Drop bombs, detonate explosives, cause chain reactions… use physics to your advantage to blow up the oil gushers! 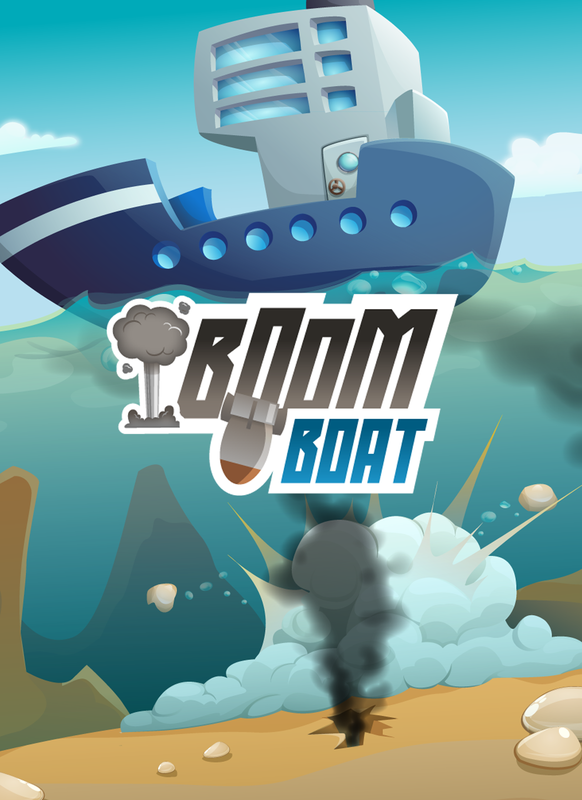 Boom Boat features 60 levels with three challenge objectives per level, 35 Game Center achievements and 2 Game Center leaderboards. To promote Boom Boat and grow its popularity (top games), use the embed code provided on your homepage, blog, forums and elsewhere you desire. Or try our widget. Ever wanted to know what would happen if you hooked up a fire extinguisher to a crate of TNT inside a room full of pinball bouncers and proximity mines.